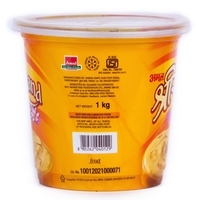 Storage Condition Refrigeration below 4¬įC. 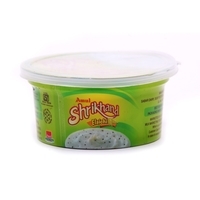 Gujarati and Maharashtrian people love Shrikhand as a part of their regular as well as festive meal along with Roti / Puri. 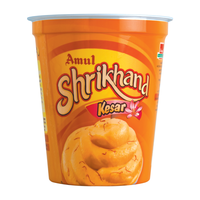 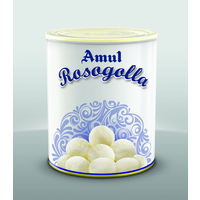 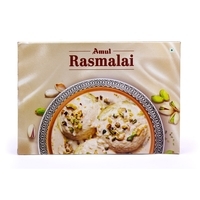 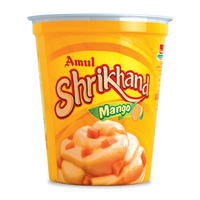 Rest of the Indians prefer Shrikhand for the change of taste purpose or as sweet dessert.